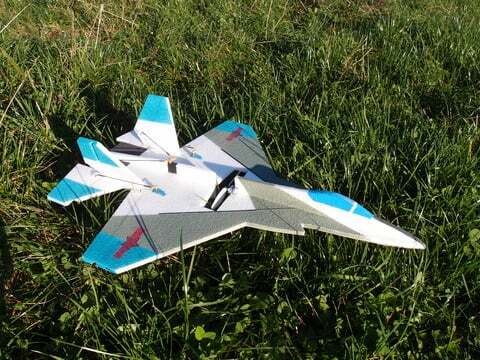 Suitable for indoor or outdoor flight the J-31 will start off your new year right. Now, the designer also posted the DXF files for those of you out there that like to do a little modification or perhaps some upsizing. He also included a great instruction manual along with tiled and untiled plans for all the scratch builders out there. It might be cold where you live, but with this design, it's small enough to take to a local gym and let her fly. What could be better than a new design for the new year?